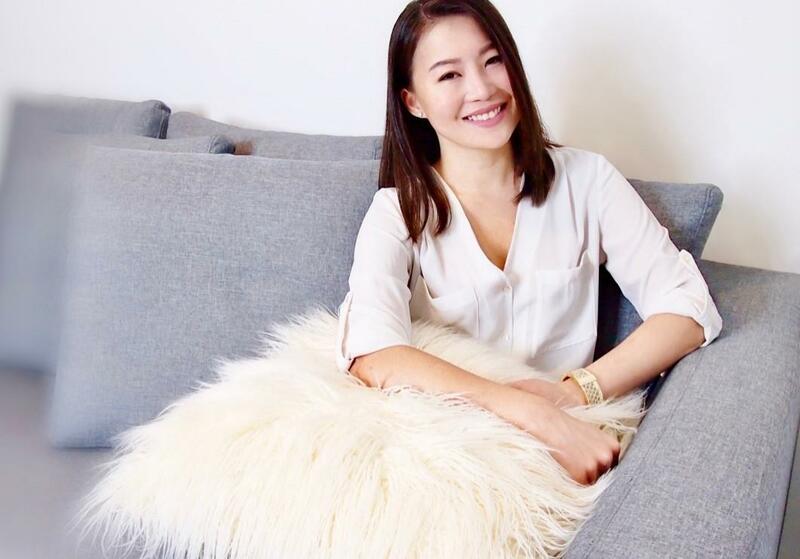 How Genny Chia started Style Infinity Image Consultancy? Whenever I talk about my job as an Image Consultant, I never fail to arouse curiosity on what exactly I do for a living. Without a doubt, this is the best conversation starter. After all, how often do you come across someone who works as an Image Consultant? 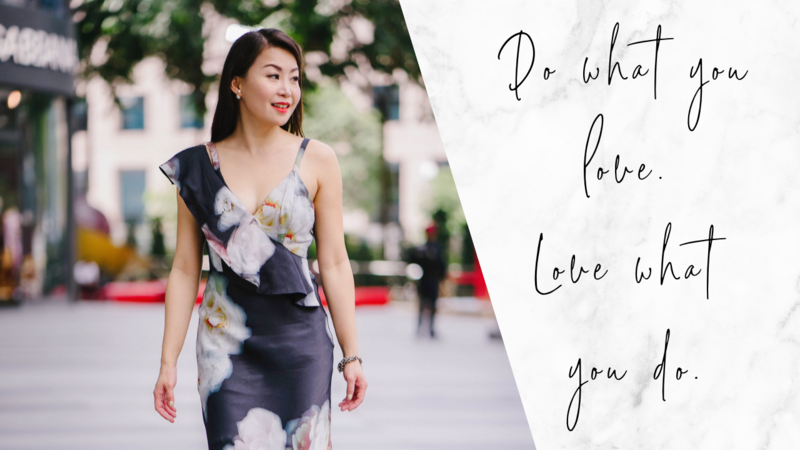 I'm immensely thankful to be doing something that I'm passionate about, and that is to help women create an image and personal branding that could help them feel empowered, positive, and confident. So, how did I get started as an Image Consultant, and Style Infinity Image Consultancy as a business? What was the most satisfying job I've done? In this blog post, I shall address all these frequently asked questions. How did I become an Image Consultant? My childhood dream was to become a Fashion Designer as I wanted to design wearable pieces to help women look beautiful. When I was a kid, I love playing with Barbie dolls. Growing up in an underprivileged family, my parents couldn't afford a lot of things. It was after an extremely long begging that my parents bought my sister and me a Barbie doll each. I was thrilled with the gift, and I named my doll Zoe. I started to learn how to make outfits for Zoe using the clothing that my sister and I had outgrown. Seeing Zoe looks pretty in the outfits I'd created was a delight. I hand-sewed her garments, mix and match colours, created all sort of different clothing to help Zoe look stylish. That was a huge part of my childhood. I guess this was the beginning of my pride and joy to help others look good. In 2006, I graduated with a degree in Psychology. At that time, I was also a Flight Attendant. Juggling my part-time degree and flying at the same time helped me learn the art of multi-tasking and I'm the sort who enjoy doing things to keep my time occupied. After completing my degree, admittedly, I was kind of lost. Flying was fun. I love to travel. But the job didn't quite fulfil me, and I'd needed more. Three months after my graduation, I began to explore interesting things to do. While having a restless day at Anaheim Marriott Hotel in LA on a work trip, I was browsing the Intenet randomly, when I read an article about having a career as an Image Consultant. I was like 'Is there such a thing?' That article drove my curiosity. I began to research the industry, learn about the job scope and the quality one needs to possess to become an Image Consultant. Soon after, I signed up for a professional Image Consultant certification course, and the rest is history. How did Style Infinity Image Consultancy come about? After being trained as a professional Image Consultant, I wasn't confident if I could set up a business using the skill and knowledge acquired, and if anyone would pay for my services. I started providing image styling and personalised makeover services to my friends who needed some help and advice on dressing and wardrobe management. From examining their personalities and desired lifestyles to creating a personal style that speaks the best of them, analysing their body types to devise the kinds of clothing that enhance their body shapes, identifying colours that flatter them, to how to dress stylishly for the different occasions. I'd even took some of them on shopping trips to update and design a more functional wardrobe. Soon, I'd added makeup and skincare tutorials to my portfolio. Seeing how others transform became my source of inspiration. And as a result of this change, they feel fabulous and confident. The more I help others redefine their look, teach them how to care for themselves, the more I felt like I was destined to become an Image Consultant. In December 2007, I started Style Infinity Image Consultancy. What was the most satisfying job I've done? What made it so? I love spending time with my clients, sharing personal styling strategies, taking their look to the next level, and unveiling their potential. Most of my clients are young female executives and they'd wanted to look more stylish at work. These women recognised the importance of personal branding, and therefore, would like to adopt a more polished image to enhance their professionalism at the workplace. Interestingly, the other group of women I served very often are those who had undergone some challenging moments that shook their self-esteem and confidence. I work with these women to help them regain their confidence, focusing on two areas - first, their look. Second, rebuild their inner self through heightening their self-esteem. Look matters! But not in the way you may think. Even though look matters, there are other factors that are just as important, if not more. How you see and think of yourself matters too. I shall discuss more in another post. I shall now share with you a very personal experience that I'd with one of my clients. I once had a client (let's call her Eliza) who had wanted to look current and professional after leaving the workforce for a decade to take care of her kids. As Eliza entered her three kids to school, she decided that it was time for her to get back to the workforce. Having left the working world for a decade, Eliza had lacked confidence due to several reasons. She did not have a good enough headshot she could use for her resume and therefore was hesitant in completing it. Eliza's body shape had changed after having three kids, and hence, she wasn't feeling good about it. She had much preferred her body before becoming a mother. With a much bigger bottom than before, she couldn't wear what she loves. Eliza didn't allow me to go near her wardrobe as she claimed that she has nothing more than tees and denim. Eliza also admitted to feeling depressed because she was looking dated and she doesn't know what she could do to get around it. I love the idea that Eliza was attempting to get back to the workforce. Her willingness to embrace new experiences was admirable, as well as determination to make the much-needed changes in her life to get to where she'd like to be. After analysing Eliza's goals & lifestyle needs, I provided advice on the professional outfits that she could consider buying, taking into consideration her ideal job. She also learned to pick up clothing that expressed the best of her personality, suited to her body type and skin colour. At that time, I was doing a make-up course and had needed a model for a photography session. Hence, I invited Eliza over for a makeover session, and she could use these headshots for her resume. Her transformation after the makeover was... WOW! Through my work, I'd learned that the way we look influence how we feel about ourselves. There is something magical when a person experienced a makeover and knew that she looks great. Knowing that they look great instantly boost their self-esteem and confidence. There is an instant shift in the way they walk and communicate with others. That was what happened to Eliza that night; an immediate change in how she'd perceived herself after the makeover. I'd noticed that Eliza's laughter was different that evening; it was heartier. That night, Eliza was reluctant to go home. It was almost like a Cinderella story, oh well, if you know what I mean. We then went for supper after our photo shoot upon her request, though I was too tired to eat anything at that point. It was an extremely long day for me. Nevertheless, I'll always remember the conversation we had during supper because that was my highlight of the entire day. That evening, I'd asked Eliza how was she feeling after our makeover. Eliza said 'I'm feeling beautiful and I haven't felt this way for a long time.' I then asked her what was it like to feel beautiful. She replied that looking beautiful gave her an extraordinary surge of power, a heightened sense of confidence she'd never felt before. And that energy made her feel that she could conquer anything, and everything is possible as long as she believes. Upon saying that, she teared up. It was emotional for both of us and of course, I teared up too. She then turned and hugged me. 'Thank you' Eliza said. And I told Eliza that I should be the one feeling thankful to have been given such a beautiful opportunity and I was deeply appreciative of the trust she had in me. Clients like Eliza are my source of energy and my inspirations. My journey as an Image Consultant is nothing short of fulfilments. 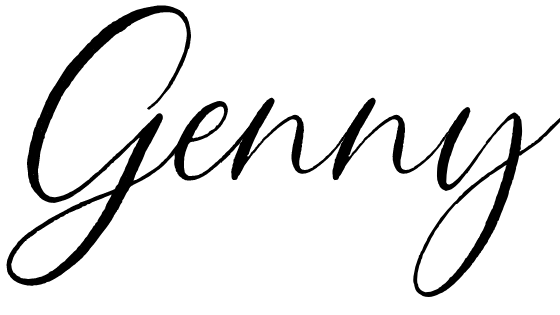 I love what I do and am thankful to have chanced upon it, and a year later taking the leap of faith to start Style Infinity Image Consultancy. Of course, along the way, I'd faced numerous challenges and setbacks, just like with any other businesses. The job satisfaction that I derived from seeing my clients transformed and become more positive about everything due to the transformation is priceless. I can't ask for more in this lifetime. Thank you so much for reading my blog post and being a part of my journey.